The Buggy’s compact size, lightweight chassis and all terrain wheels make it ideal for small flocks and challenging terrain. Extremely maneuverable, quick to set up and can be towed using a standard tow hitch, it’s the ideal handling solution. • Penning for up to 70 sheep. • Compact design (1.2m width). • All terrain, low pressure tyres. 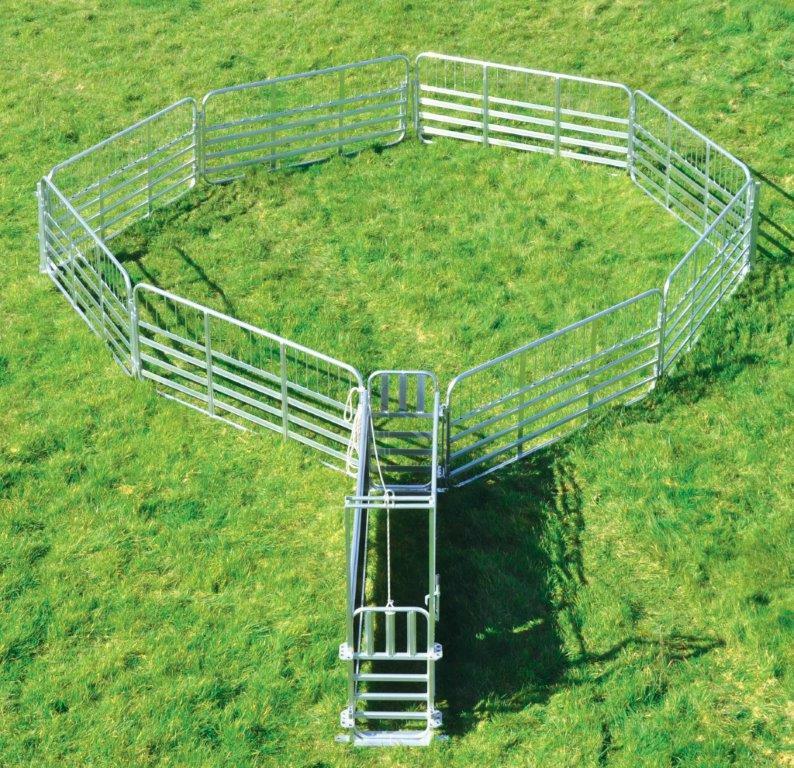 • All terrain, low pressure tyres that wont cut up paddocks. • Attach to your vehicle easily with ball hitch. • Lightweight chassis, low pressure tyres and handle make it easy to man handle. 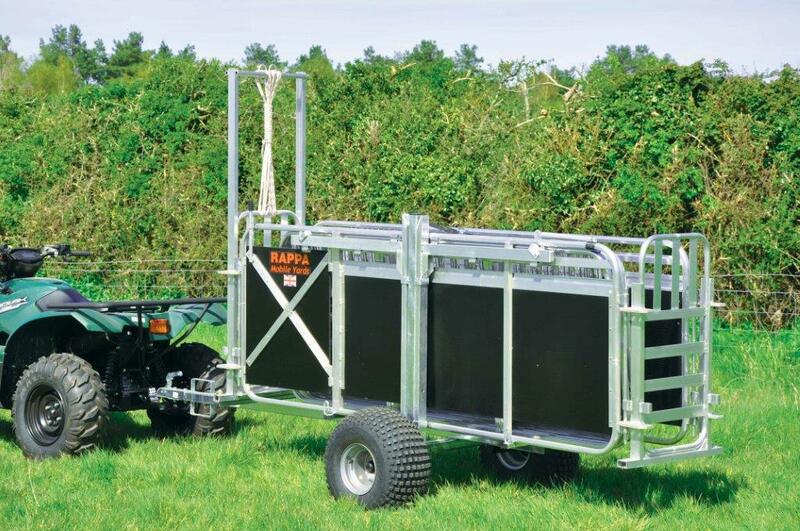 • 1.2m width chassis provides easy storage. • Standard components give 56ft of penning. • Aluminium components for quick, easy deployment.